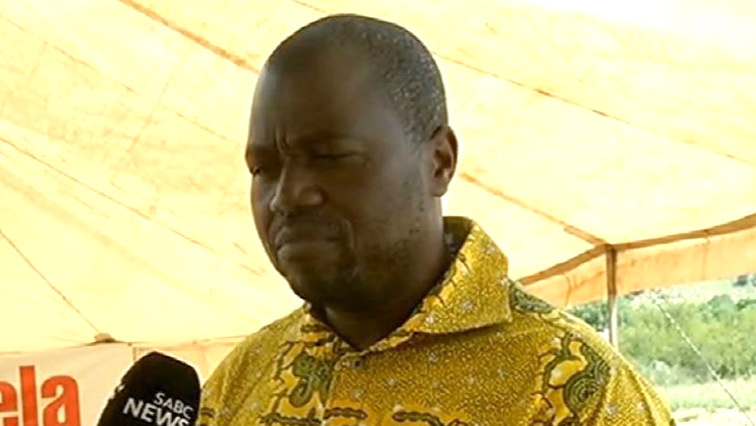 Themba Godi engages with mining communities - SABC News - Breaking news, special reports, world, business, sport coverage of all South African current events. Africa's news leader. APC leader Themba Godi says mining communities are suffering . African People’s Convention (APC) president and Parliament’s Standing Committee on Public Accounts (Scopa) Chairperson Themba Godi says he will engage the Mineral Resources Department to request it to compel mining companies to embark on outreach programmes in communities that they have operations. The mining communities of Mapela, outside Mokopane, Limpopo, have sought the intervention of Godi to assist them in ensuring that they benefit from the operations of the local, Mogalakwena Platinum Mine. Godi says mining communities are suffering and their areas are underdeveloped because the department is not doing its work. Sinky Thema is one of the community leaders who requested Godi to assist the communities of Mapela. This entry was posted on 10 Feb 2019,08:56PM at 8:56 PM and is filed under Politics, News, Homepage Latest Stories Slider. You can follow any responses to this entry through the RSS 2.0 feed. Both comments and pings are currently closed.